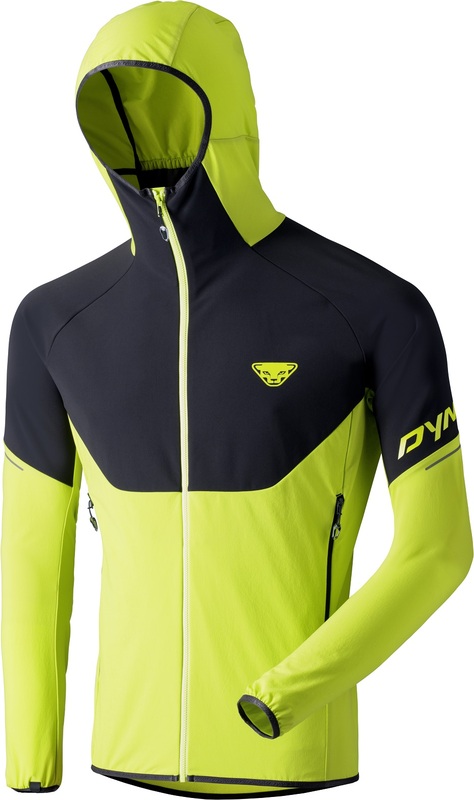 Dynafit’s Speedfit Windstopper Jacket is the best of both worlds: protection and breathability. The main chest, shoulder, and bicep panel is made of Gore Windstopper which takes the bite off even the most ambitious gusts. The fabric is also extremely abrasion resistant, which makes it great for the main panel and shoulder section. 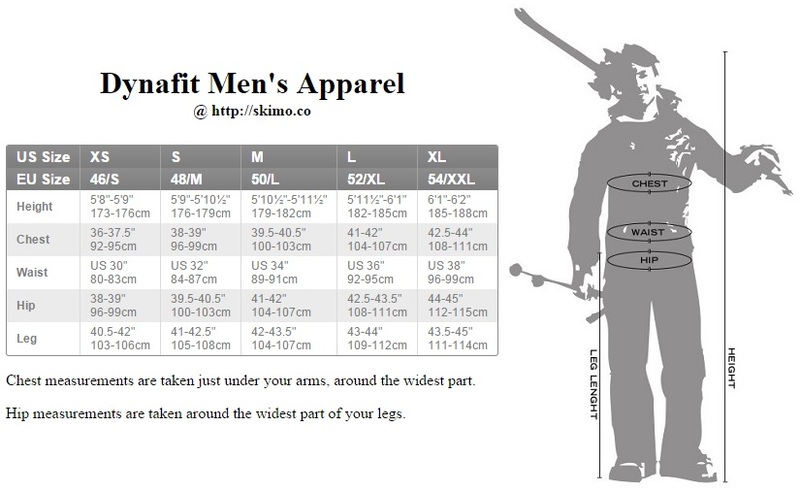 It’s not optimal for the lower torso, elbow and hooded section where freedom of movement and breathability is prioritized. Luckily, those sections are made of a softer Dynastretch material, which offers fluid movement and won’t trap moisture inside. Dynafit’s proprietary stretch is soft, dexterous, and breathable. In sum, the Speedfit is body-mapped for the best balance between mobility, breathability, and protection from the elements. 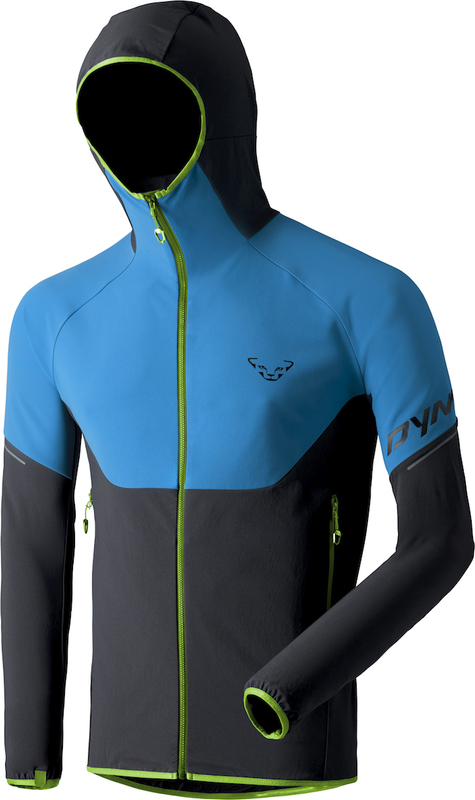 The comfortable jacket is form fitting and a great addition to the closet for any backcountry skier. Hybrid Construction gives you the best of both worlds. Tight fitting hood fits underneath a helmet to seal out wind rather than funnel it into your jacket. Water repellent finish (DWR) will stand its ground against a snowstorm. Elastic cuff and hem seal the jacket from the wind. Two generously sized external skin pockets.